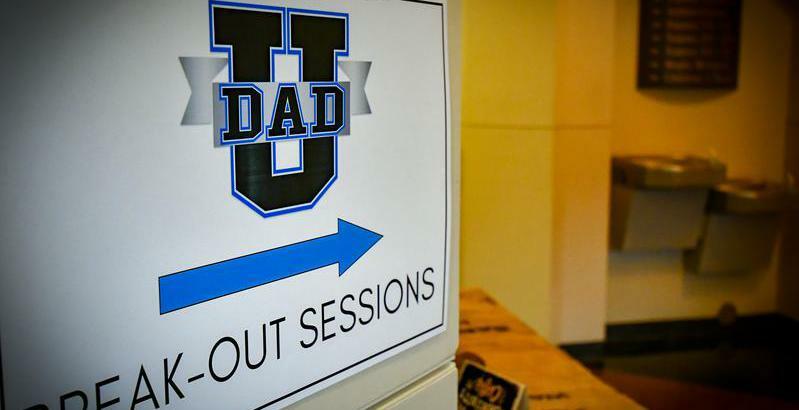 Suit Up Ministries - DADS.Are You a Dabbler? God is so good…for some reason…God made me think about the word dabble…I do not know why…guess HE wanted me to look at the things in my life that I just dabble in…I thought to myself…I’m a dabbler! • Do you dabble in things? What do you dabble in? • half-stepper - Somebody who doesn't quite finish his work, or tries to take a lot of shortcuts that cheapens the quality of the work. Another term for "slacker" (actually is a slang military word). e.g., You don't want Springer on your team. He's a half-stepper. • Usually what happens to a half-stepper is that he goes half speed…and when a half-stepper goes half speed…then they often get hurt! • I wish I could say that I was always all out with my walk and my Christianity! • Son…motivated me recently! Reading Revelation. Started asking questions! • By the way if you study the letters…we want to be like Philadelphia…still focused…still vibrant for the Lord. "The Amen, the faithful and true Witness, the Originator of God's creation says: 15 I know your works, that you are neither cold nor hot. I wish that you were cold or hot. 16 So, because you are lukewarm, and neither hot nor cold, I am going to vomit you out of My mouth. • Dabblers…do not even know that they are foolish…self-absorbed! 18 I advise you to buy from Me gold refined in the fire so that you may be rich, and white clothes so that you may be dressed and your shameful nakedness not be exposed, and ointment to spread on your eyes so that you may see. 19 As many as I love, I rebuke and discipline. • NO NEED FOR DABBLERS! • Commit to Christ vs. the world! So be committed and repent. 20 Listen! I stand at the door and knock. If anyone hears My voice and opens the door, I will come in to him and have dinner with him, and he with Me. • TO THE NON-DABBLERS GOES THE SPOILS! • If you were a Weekly football picks…would they pick you to win the game? • Why do we dabble in our Humility…our Obedience…our Prayer Life…those things Eternal…being the DAD God has called us to be? Don’t be a dabbler in the things that matter the most!